Read the first two chapters of Flames of Nevyana…also, it has a map! 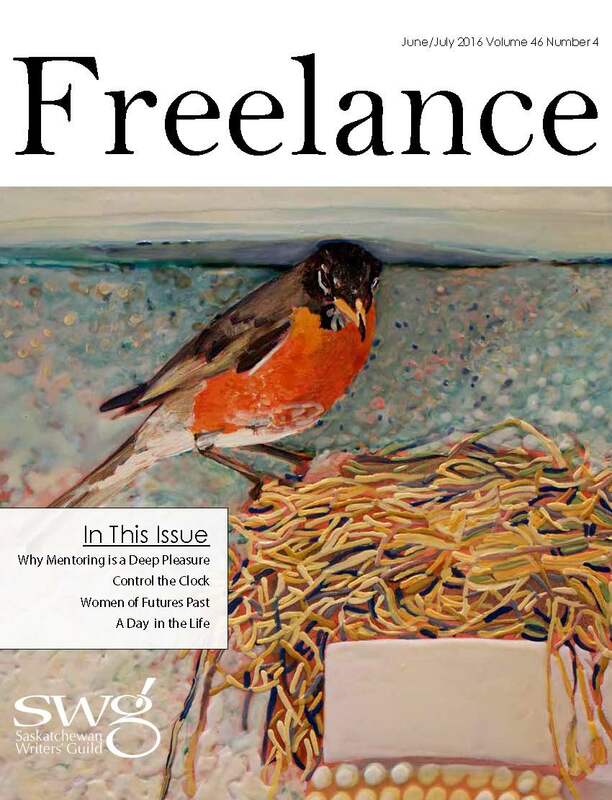 My latest column for the Saskatchewan Writers Guild’s newsletter, Freelance. Whenever I lead a workshop about writing science fiction, I say it’s important to read widely and deeply in the field: that science fiction is like a long ongoing argumentative conversation, and jumping into it without being aware of what has already been said will irritate people at best and derail the conversation at worst. Admittedly, it’s far harder to be keep up with the field now than when I was a kid. Back then, a dedicated fan could reasonably hope to read everything of note published every year. Today, there is far more science fiction and fantasy around, and the audience for it has fragmented. People are fans less of the field in general and more fans of specific books (or, more likely, movies or TV shows). They discover they like this kind of stuff stuff without knowing much about its history. This may have contributed to the bizarre notion, expressed by the kind of people who Twitter and Tumblr about this kind of thing, that until they and their like-minded friends came along and began writing and talking about science fiction, science fiction was a bastion of maleness from which women were excluded from contributing. 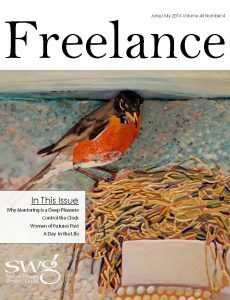 A valuable corrective to this ahistorical perspective is coming out this September from well-known editor and writer Kristine Kathryn Rusch. Women of Futures Past, published by Baen Books, will showcase some of the amazing science fiction stories women have written throughout the multi-decade history of the genre. Others: Leigh Brackett, “The Queen of Space Opera”…Zenna Henderson, whose stories of the gentle aliens known as The People I read and re-read…Alice Sheldon (who wrote as James Tiptree, Jr.)…Madeleine L’Engle (A Wrinkle in Time)…Ursula K. Le Guin, of course…Octavia Butler…Anne McCaffrey (The Dragonriders of Pern)…the list goes on and on. …although, as an old boy myself, I’m glad there’s still room in it for us, too.